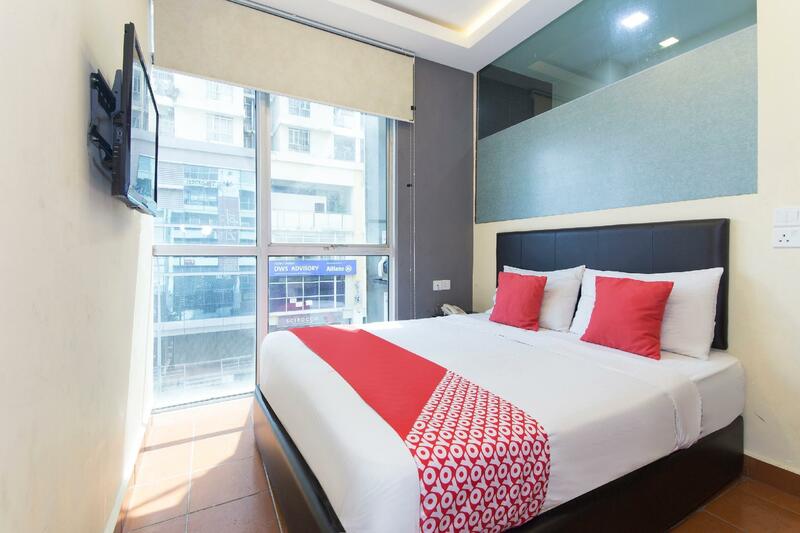 Norbu Hotel in Pudu, Kuala Lumpur is een populaire keuze onder reizigers. Het stadscentrum is slechts 2.5 km verwijderd en het vliegveld kan worden bereikt binnen 35 minuten. Dankzij de praktische locatie liggen alle belangrijke trekpleisters in de buurt van het hotel. Profiteer van de ongeëvenaarde dienstverlening en voorzieningen in dit hotel in Kuala Lumpur. Maak in het hotel gebruik van een selectie topklasse faciliteiten, zoals 24-uur roomservice, gratis wi-fi in alle kamers, 24-uur receptie, bagageopslag, wi-fi in openbare ruimtes. Gasten kunnen kiezen uit 29 kamers, stuk voor stuk plezierig en comfortabel ingericht. Daarnaast garanderen de talrijke recreatieve mogelijkheden dat u zich tijdens uw verblijf kunt vermaken in het hotel. Met een ideale locatie en bijpassende faciliteiten, is het Norbu Hotel voor veel gasten precies wat zij zoeken. The rooms are definitely not as per the pictures. Very run down. First room's windows were spoilt, can just lift up, no security! Changed to another room, slightly better. No non smoking room. Level 2 can easily access by public. the best things: 1-order mamak food to hotel reception & they COD to ur room(hotel under mamak restaurant operation) 2-only 15unit available..so privacy. 3-helpful & friendly staff especially Kak jasmine & bangladeshi(i think) house keeper. *make ur self friendly to everyone,u'll upgrade everything. I checked in to this hotel on the 29.11.2018. The entrance to the hotel is very dark. Very dirty room. The towel has a big hole in it. The toilet can't flush. The shower has no hot water. No TV in the room. I did ask to the counter boy for a change of room as what I've booked but was not entertained. HEAR MY ADVICE.... DON'T EVER COME TO THIS HOTEL. Please stay AWAY! Dirty room not the same as photos at all. The chair even have fungus! Bedsheets also was dirty. Wifi not functioning at all only function at 4am in the morning. Please STAY AWAY. You’ve been warned. i am very pleased with my stay here. it is a walking distance from sunway velocity and if walked a bit further, mrt maluri station is there. the room itself is fine and clean. just have to asked for remote for aircond. room is quite good in condition. can be tidy up better. if it were better, it would've been great. i payed it cheap so i guess it is good enough. plus, the hotel provides functioning AC and wifi. close to sunway velocity mall if get bored, have to walk a little. good for a short stay. I stayed at this hotel last month for a night only. my stay was pleasant. the cleanliness can be improved a bit more. i asked the staff and they were very helpful and helped me straight away. good good. recommended. 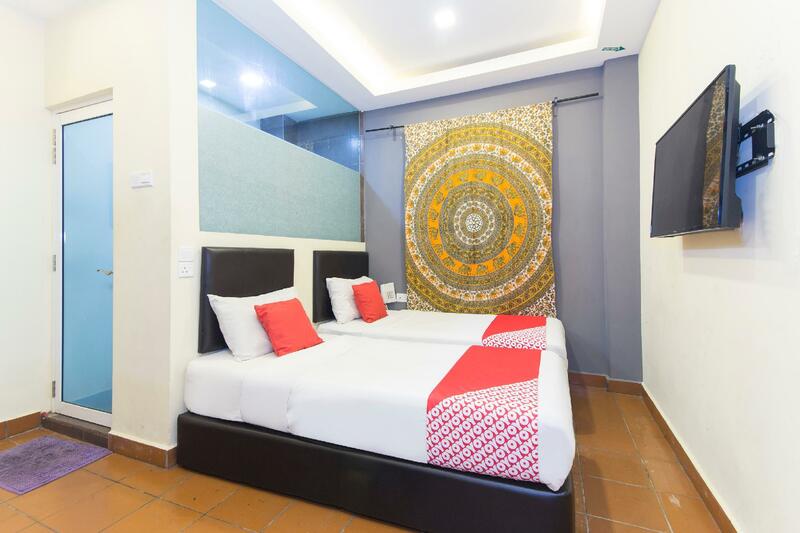 The picture on the Agoda website was lovely; the room was not. No window, dirty floor and walls, creaky bed, broken fixtures in the bathroom, airless and stinking of tobacco smoke. I couldn't sleep. I paid 5 nights in advance and left after the first night -- they wouldn't refund even one day. Hotel did not at all match what was advertised on the website and agoda.Room was relatively small and i barely had space even to move.Cleanliness was not up to the standards.Toilets did not have light and no proper water at times.The staff did not respond to my complaints and did not change the room for me.A waste of my money and time. 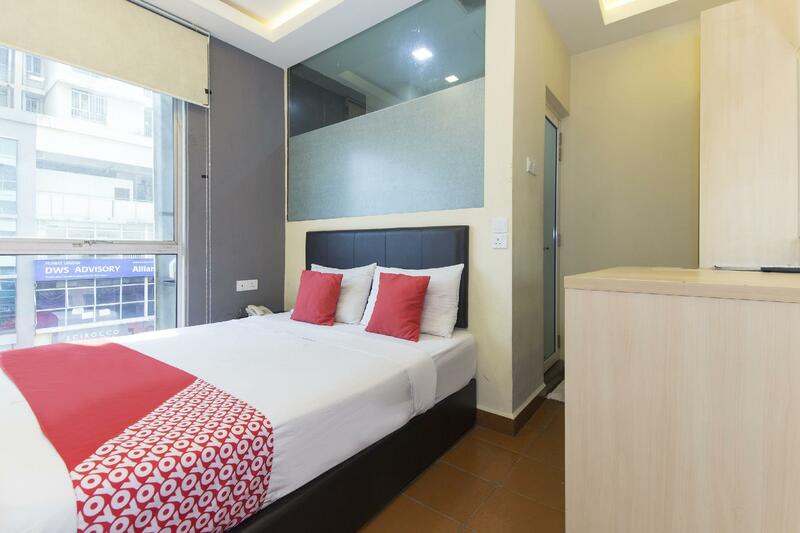 Dirty, odour , no towel provided, small flow water from faucet and noisy sound from aircond. Very terrible. Bulb light is spoiled at corridor hotel room. STRONGLY NOT RECOMMEND to stay this hotel. Everything is bad here. The room is very dirty and i got the old towel with several holes on it????!??? Bathroom was very smelly as i get in and bed sheets was dirty. Not recommended. Sorry! Room looks small and dull. Location not strategic and environment feel unsafe.